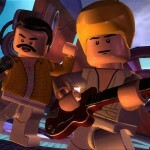 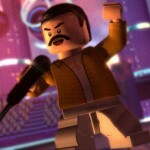 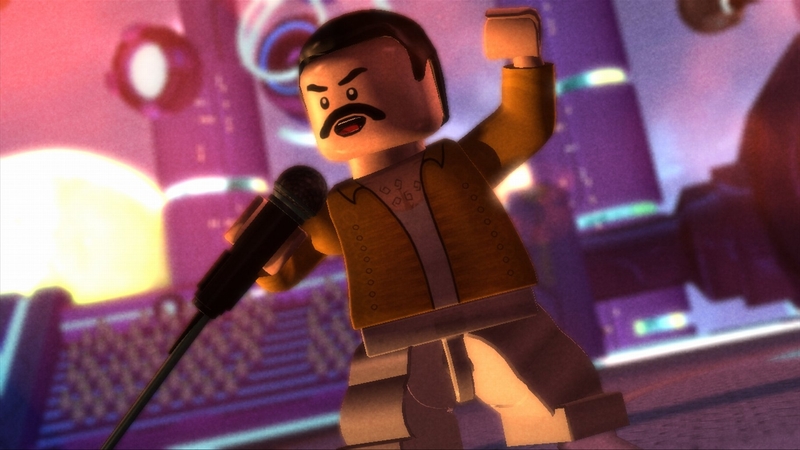 Today the minds behind they craziness that is Lego Rock Band announced that the game will feature the likeness of multi-platinum selling group Queen, who will appear in the game as Lego minifigures. 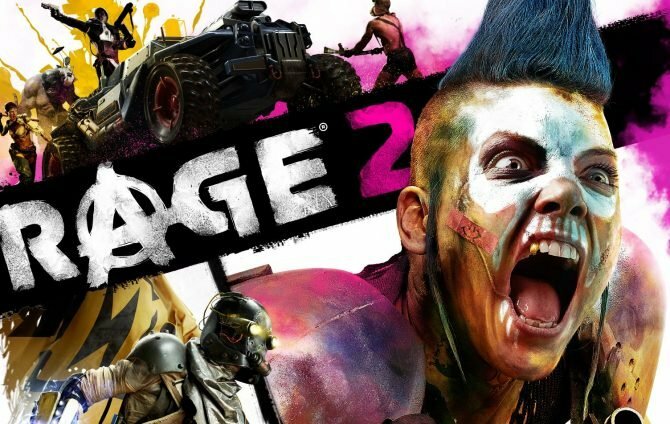 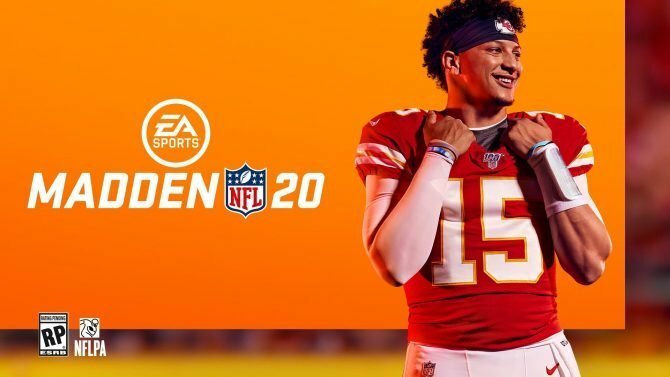 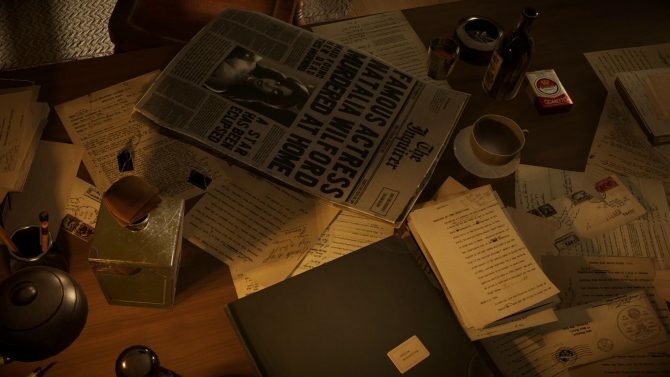 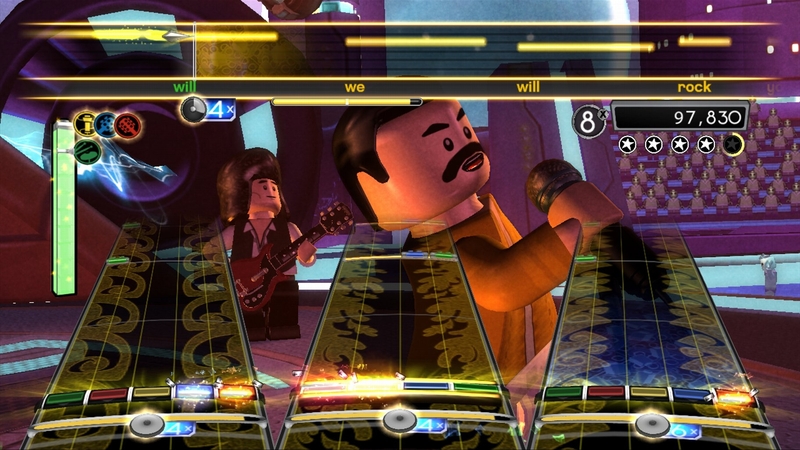 These likenesses will include Freddie Mercury, Brian May, John Deacon and Roger Taylor and will be in-game rocking away to some of their hits, including “We Will Rock You” and “We Are The Champions”. 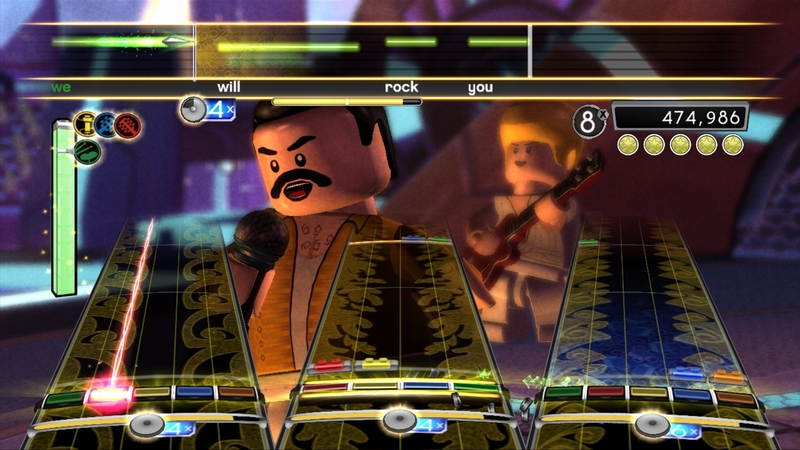 I’m a huge fan of both Legos and Rock Band, so the more the merrier, is what I have to say. 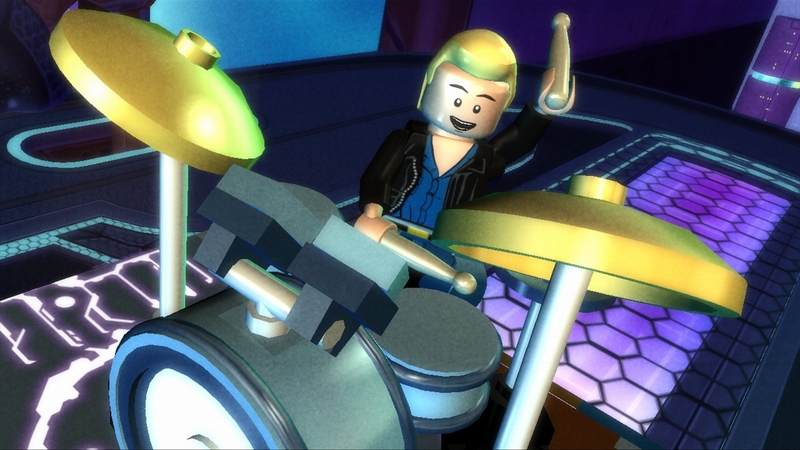 My love for Legos goes way back, so I’ll want to get my grubby mitts all over this title when it hits, and the music and likenesses to be included just keeps getting better with each passing week. 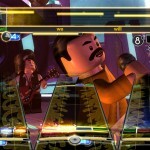 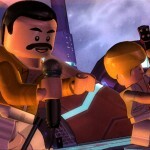 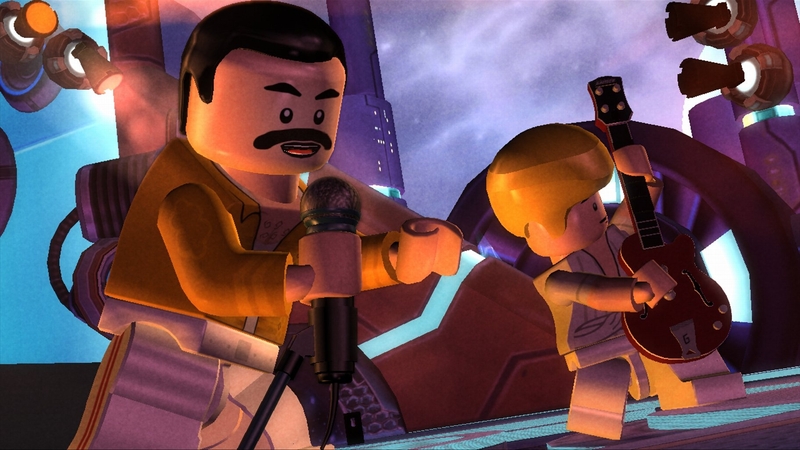 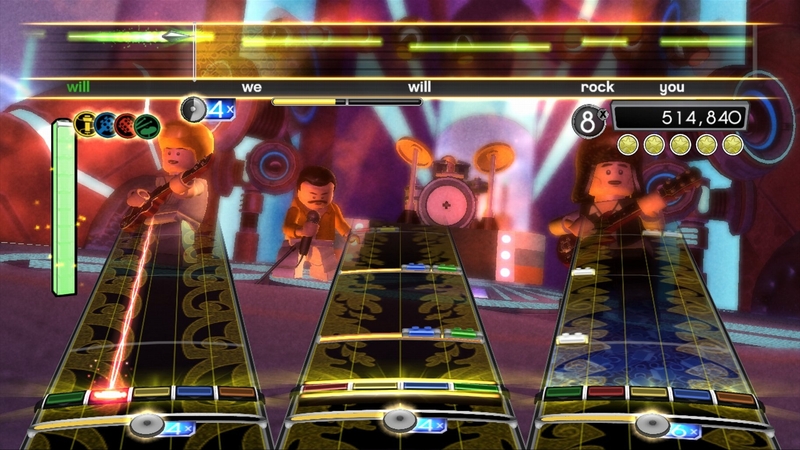 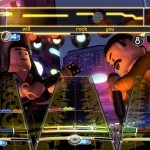 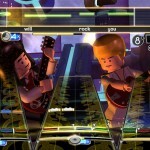 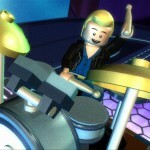 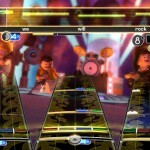 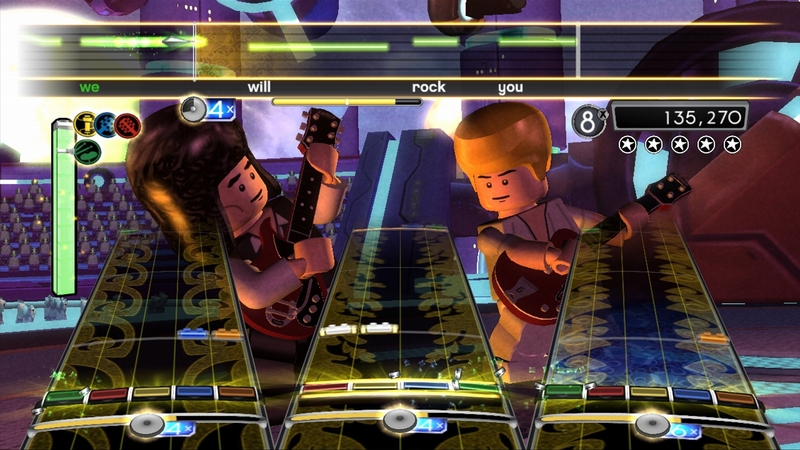 We won’t have to wait long to rock out with our little Lego guys, as the game ships in just two weeks, on November 3. 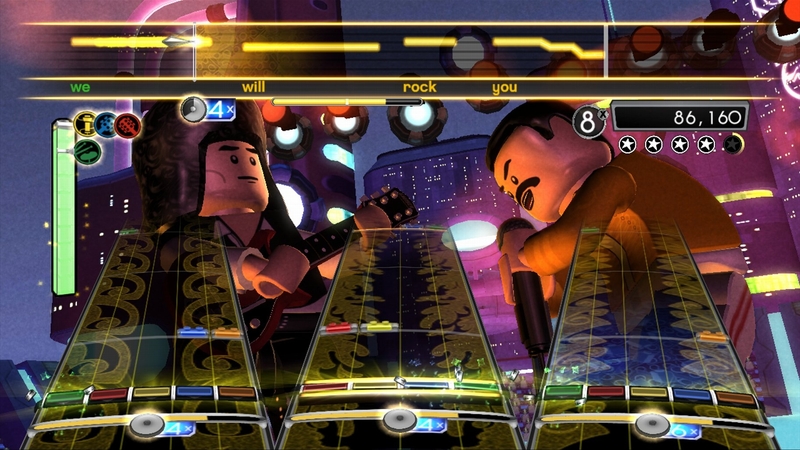 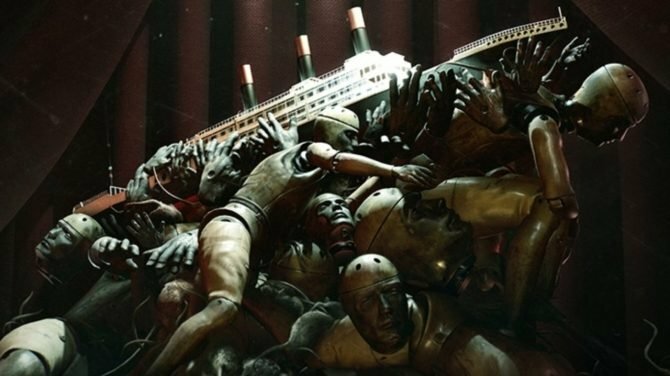 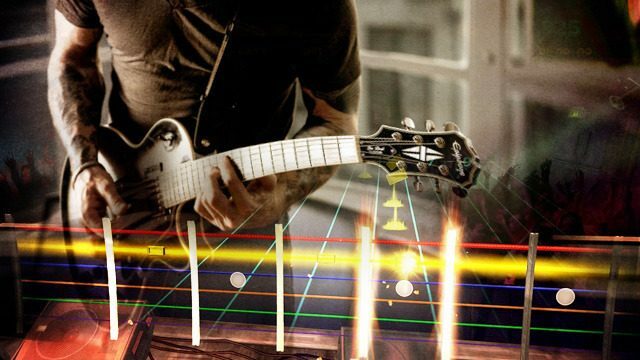 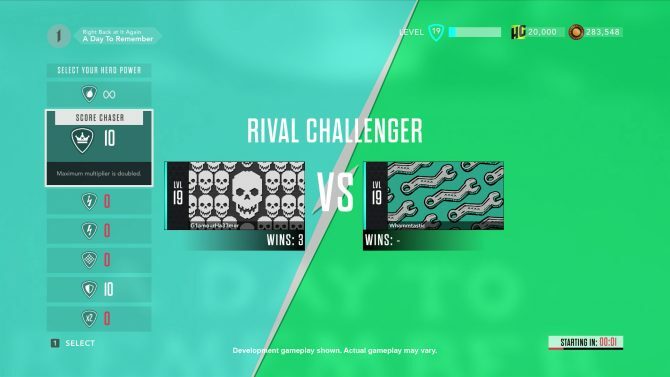 In other Rock Band news, today also marks the release of the Queen pack for the Rock Band Music Store, which features 10 of the band’s most loved songs. 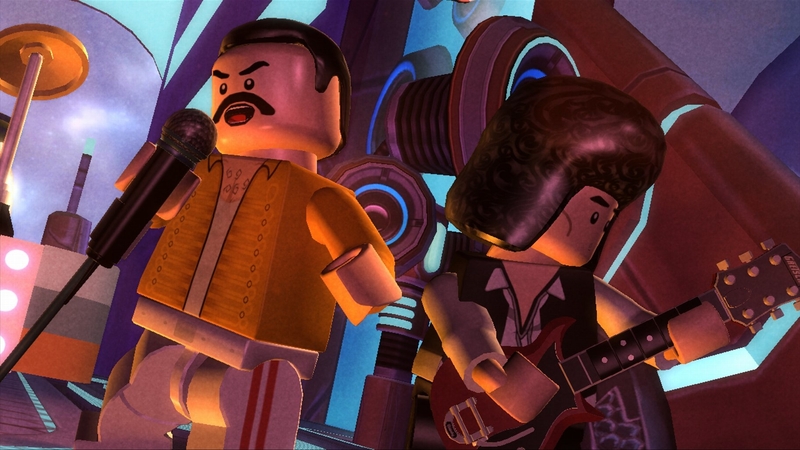 These tracks include “Killer Queen”, “Somebody to Love”, “Fat Bottomed Girls” and the Queen/David Bowie collaboration “Under Pressure”. 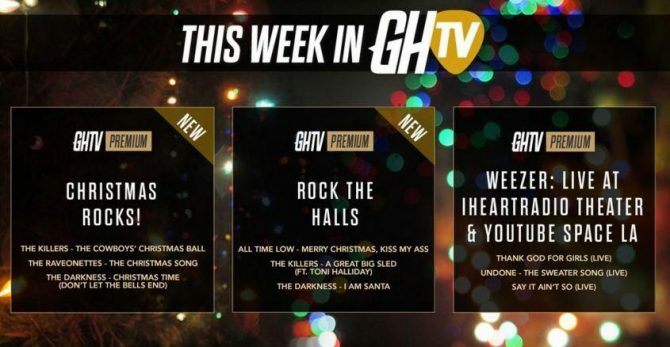 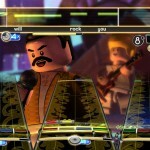 Be sure to check out these tracks available to add to your Rock Band collection, as well as more from Queen in the coming weeks. 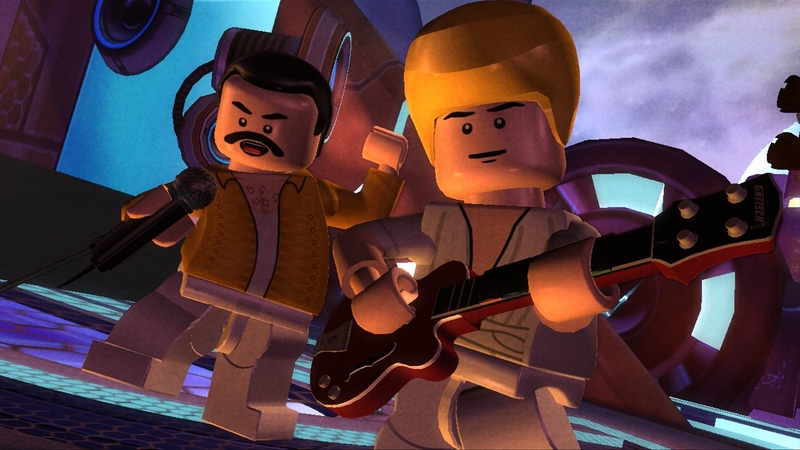 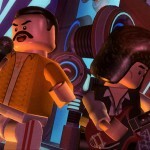 Check the video and screens below from Queen’s appearance in Lego Rock Band. 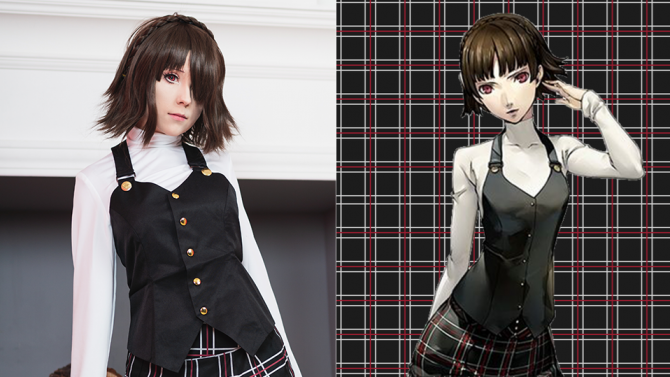 Uncanny cosplay of Persona 5 star Makoto Niijima by Megumi Koneko is arguably the best we've ever seen from the PS4 JRPG.